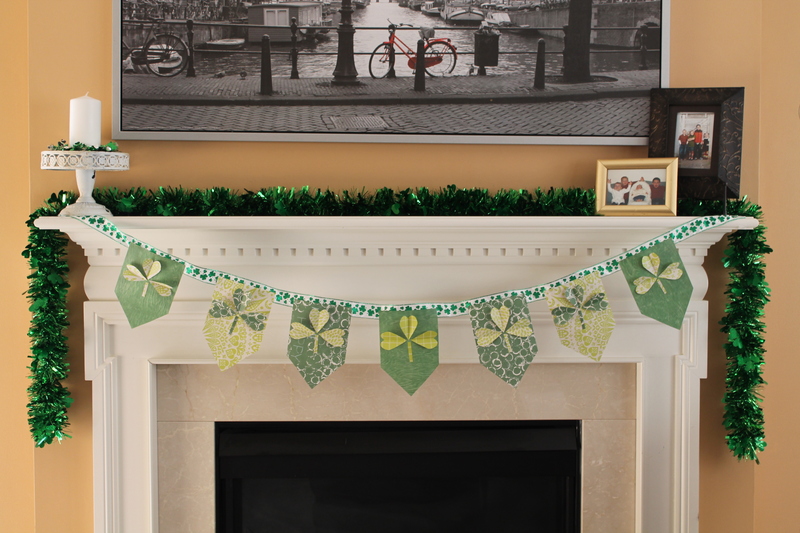 If you are hosting a party or just want to add a bit of festiveness, you should add some green elements to your home. Since you most likely do not want to permanently decorate everything in your home bright green, try buying some streamers, balloons, and other festive gear at a local party store. Another excellent way to incorporate green this season is to “go green”. This can be through cleaning products you use or finding DIY home recipes such as using baking soda and vinegar to clean. It is never too early to be thinking about the environment, and since we are quickly approaching Earth Day in April, now is as good of a time as ever to start! Even if you may not be able to grow lucky four leaf clovers yourself, you can still grow plants in your garden and home to bring some fresh air. Check out these lightweight planters that will complement your existing home and can match with most any color or theme. Remember to wear green to not get pinched! If you aren’t ready to go all out, you can wear a green scarf or tie, or even pair your current outfit with some classy Shamrock-themed beads. Of course, some of us are all about embracing this holiday. You can dress entirely in theme as a leprechaun with clovers, emeralds, and top up with anything else green you can find lying around the house. Celebrate the day with friends and family with some drinks and food. Make sure to cook some greens, from broccoli, asparagus, to spinach. Do not limit yourself to just vegetables though! No matter what you are cooking, just add some food coloring to make them St. Paddy’s Day ready. St. Patrick’s Day is the time to break out the beer to honor the Irish traditions of the holiday. In honor of the holiday, you can even host your own beer tasting party at home with this 13 piece beer tasting set. If beer is not your drink of choice, you can easily make green jello shots in these shot glasses! And if you are catering to children or non-alcoholic members, they will surely appreciate jello shots without the alcohol. 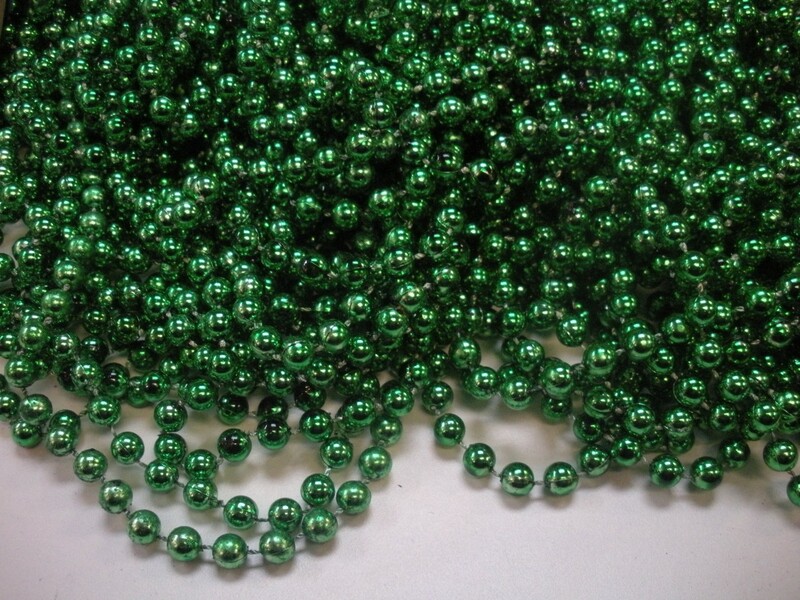 What are some of your favorite things about St. Patrick’s Day? 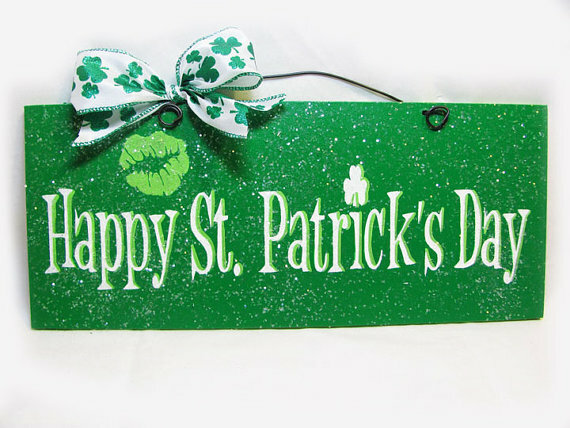 What do you plan to do this St. Patrick’s Day?